There's a great deal of satisfaction to be had just by kicking your opponents through stained glass and watching them plummet down into the lower tiers without killing them - and then jumping down after them into the new surroundings to finish them off. 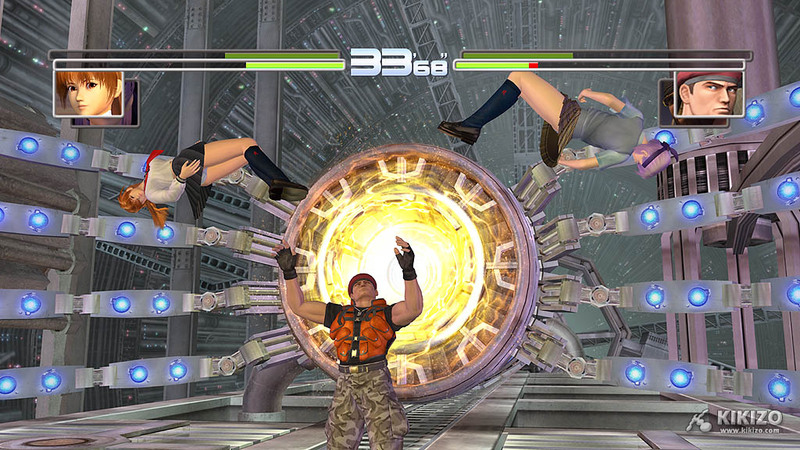 While Dead or Alive 2 Ultimate isn't a difficult game, still a lot of matches have been lost in trying to push each fight into as many tiers and accessible sections of each level as possible. 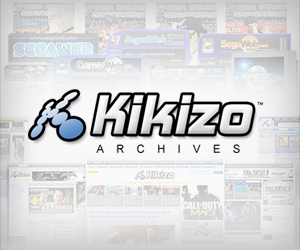 Of course, the addition of all-new backrounds makes this aspect even more stunning - see our all-new direct feed videos below. 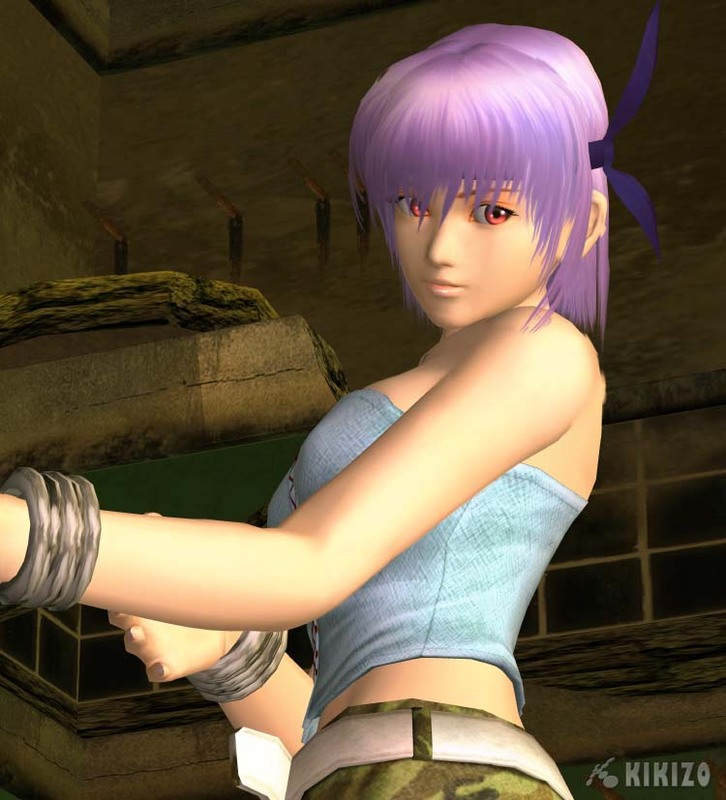 One thing for certain about DOA 2 Ultimate, it's certainly not short on features, and is packed to the hilt with different game modes, all of which help make it one of the most comprehensive 3D fighters on the market today. 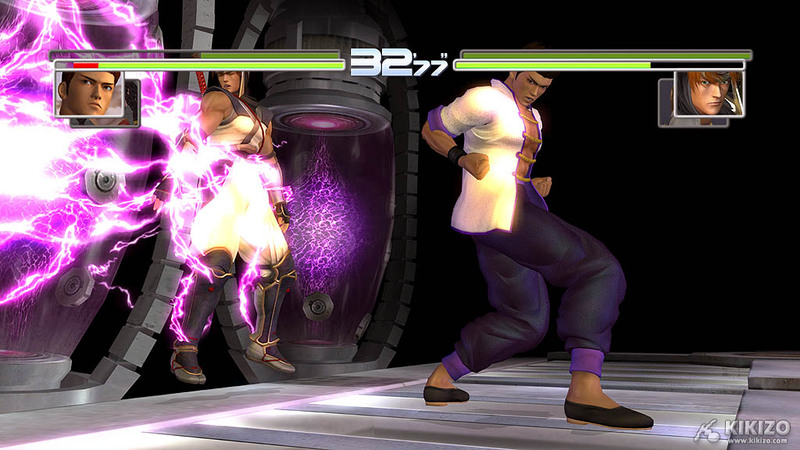 Some of the modes include an uber-short story mode, where you can experience each character's simplistic storyline, but unfortunately that's over in a matter of minutes thanks to the single-round setup of the matches. 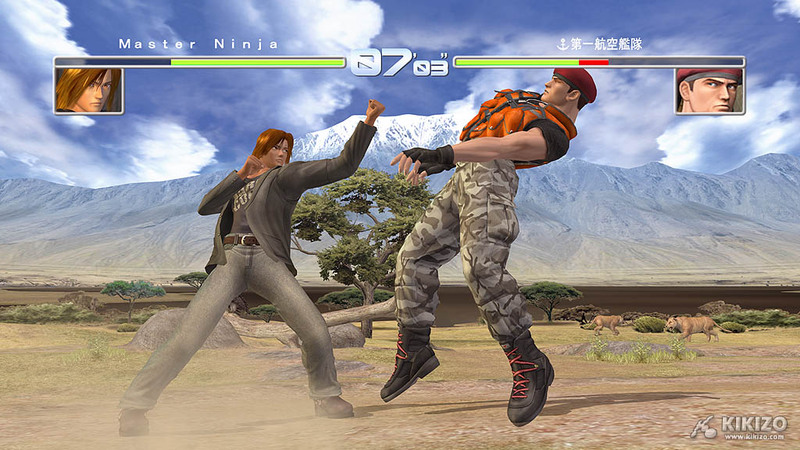 Other modes also include standard Versus, Sparring, Time attack, Survival, and even a Tag Battle mode where teams of 2 fighters can team up and do battle against other teams, pulling off some wicked tag team maneuvers. Along with that there's also a Team Battle mode where players can put together teams of up to 7 fighters and duke it out until there's only one fighter left standing. This mode can be particularly cool with special two-player tag techniques, as seen in one of our new videos. 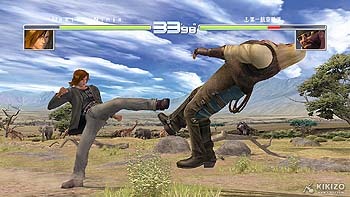 But as mentioned before, Dead or Alive 2 Ultimate's proverbial raison d'etre happens to be the online gaming component. 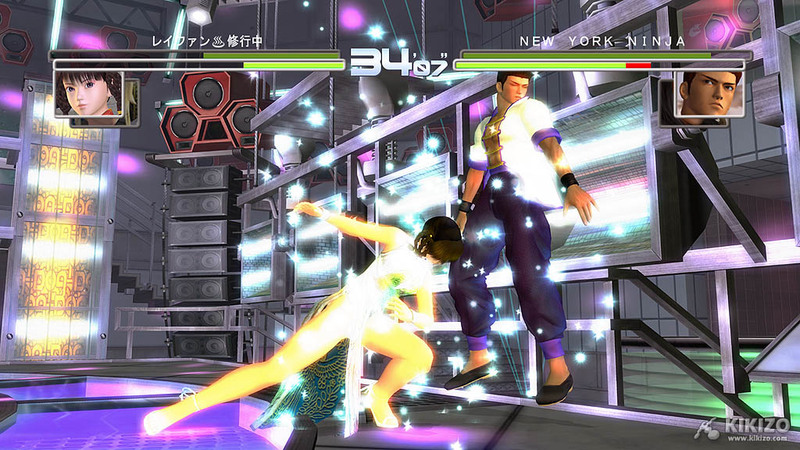 Players can take one of the best looking fighting games online, and experience a virtual arcade experience like no other, complete with a matchmaking system that lets players sit on deck and view all of the action from their virtual ringside seats, knowing full well that as soon as one of the fighters gets dusted off you're next. Online performance is pretty solid at times, with few minor hiccups here and there. Other times the performance varied a bit more with lag proving a bit more prevalent - but still never enough to render the mode unplayable. 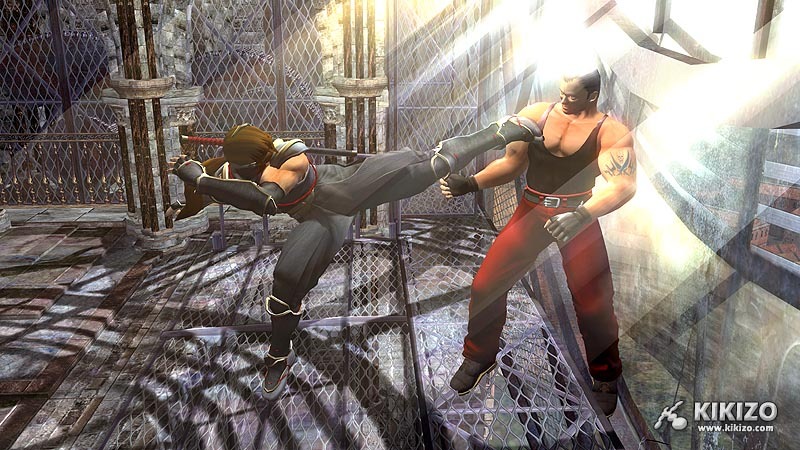 Visually, Dead or Alive 2 Ultimate is just breathtaking and shows just how well Dead or Alive 2 has stood the test of time while providing various new levels sporting plenty of eye candy for players to drool over. The game has received a major overhaul in the graphics department, sporting excellent character models as well as huge and absolutely GORGEOUS backgrounds. Seeing this game in motion is like visual poetry, with everything coming together beautifully and flowing quite smoothly, the framerate remaining rock solid throughout. This is, without a doubt the best looking Dead or Alive game yet - even more impressive than Dead Or Alive 3 - and some might say the best looking fighting game of all time [I certainly would - Ed]. Audio-wise I can't begin to convey how much I've always enjoyed a good portion of the Dead or Alive 2 soundtrack with its up tempo, energetic, Japanese styled themes that fit the characters and action like a glove. The sound effects are also pretty solid with a nice variety of thick sounds accompanying the melee, as you mercilessly pound your opponents. The inclusion of Aerosmith's "Dream On" was a nice touch for fans of the song but I personally found it to be a rather odd addition as it just didn't seem to fit the game's (otherwise utterly spectacular, see video) opening CG sequence as well as, say, a more energetic Japanese styled theme would have [personally though, I thought it was perfect! - Ed]. 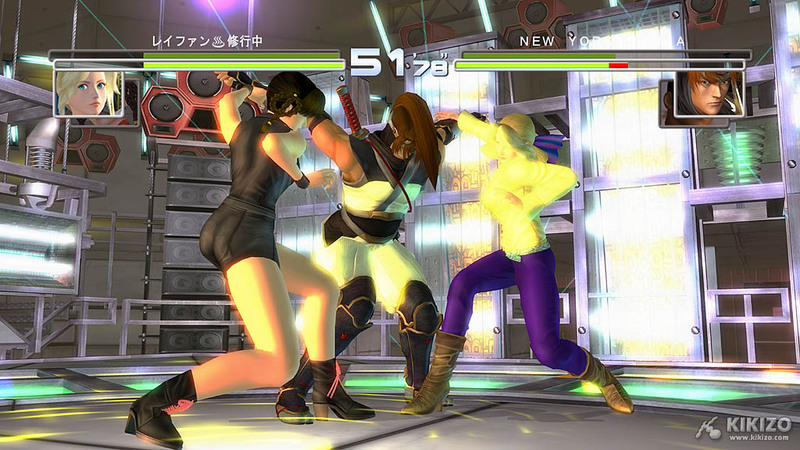 While the original Japanese voices are pretty good and the included subtitles allow players to follow the dialogue, the absence of the English language track that made its way into the PS2 version of Dead or Alive 2 is sort of a downer - it would have been nice to have, just to complete the whole package. Dead or Alive 2 Ultimate is a very fine revisit of Tecmo's classic fighter, one that sports awesome new levels, lots of unlockable content, and of course - babes. 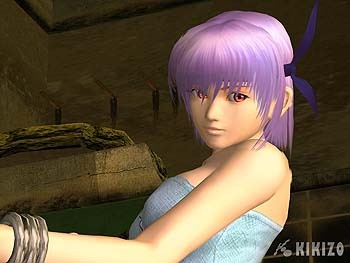 Yep, let's not forget the voluptuous DOA babes, who since their last outing in the sunny beaches of Dead or Alive Xtreme Beach Volleyball, have since put 'some' clothes on and return to the explosively charged battlegrounds of DOA2. 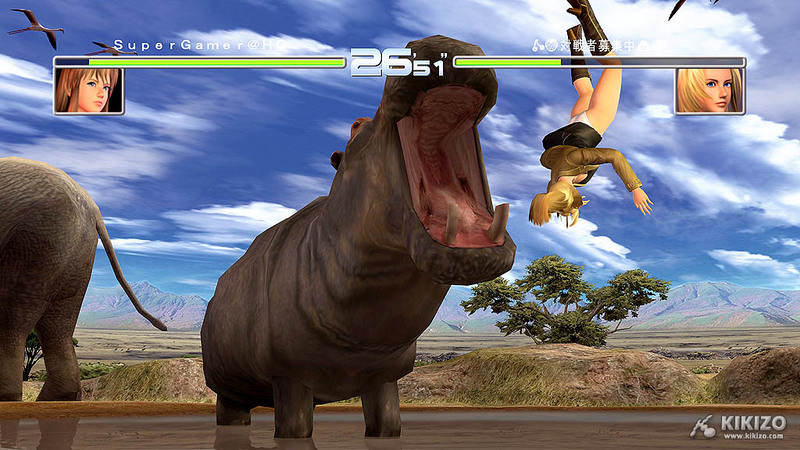 The newly added online modes should make the game worth the price of admission to DOA fans looking for that added dimension of competitiveness, while those without access to Xbox Live shouldn't worry as they can still thoroughly enjoy the beefy offline/single player experience with its bevy of play modes and extra features -- every one wins in the end. Dead Or Alive Ultimate is one of the best fighting game releases this generation, and the inclusion of online play just sends it all home. 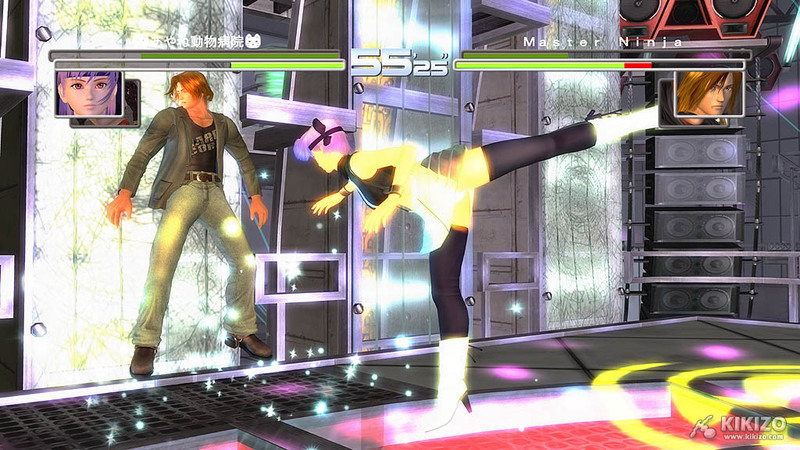 Players not only get the best version of Dead or Alive in the form of Dead or Alive 2 Ultimate but also get to experience the classic original that started it all, so if you missed out on the original Dead or Alive when it first made the rounds way back when, now's your chance to make up for lost time. And for graphics whores - it really doesn't get any better than this. 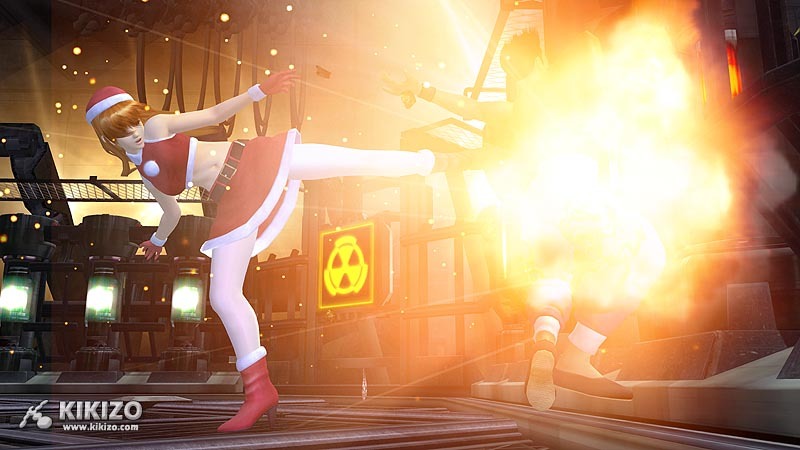 At least, not until Dead or Alive 4 launches on Xbox 2. THE VERDICT: While the button-mashing tolerant A.I. 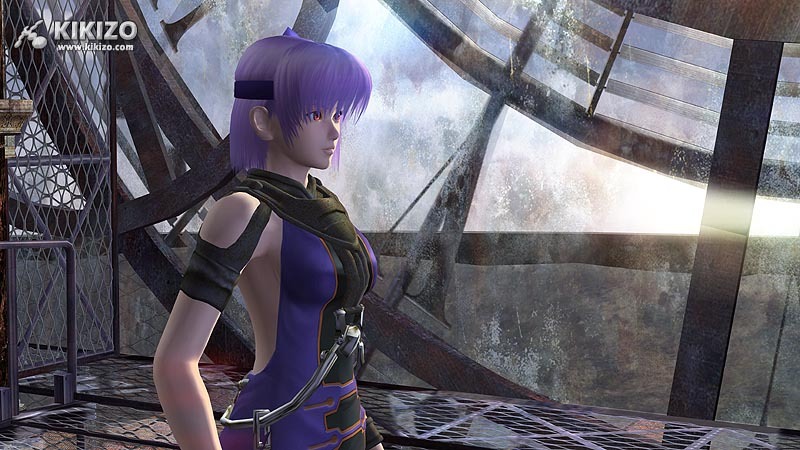 of both games forces them to remain stuck somewhere between the shallow and deep ends of the fighting spectrum, there's no boubt that they're still solid titles worth having in your fighting game collection. You absolutely must consider grabbing this - we defy anyone not to be 'sold' after their first glimpse of the game in action.